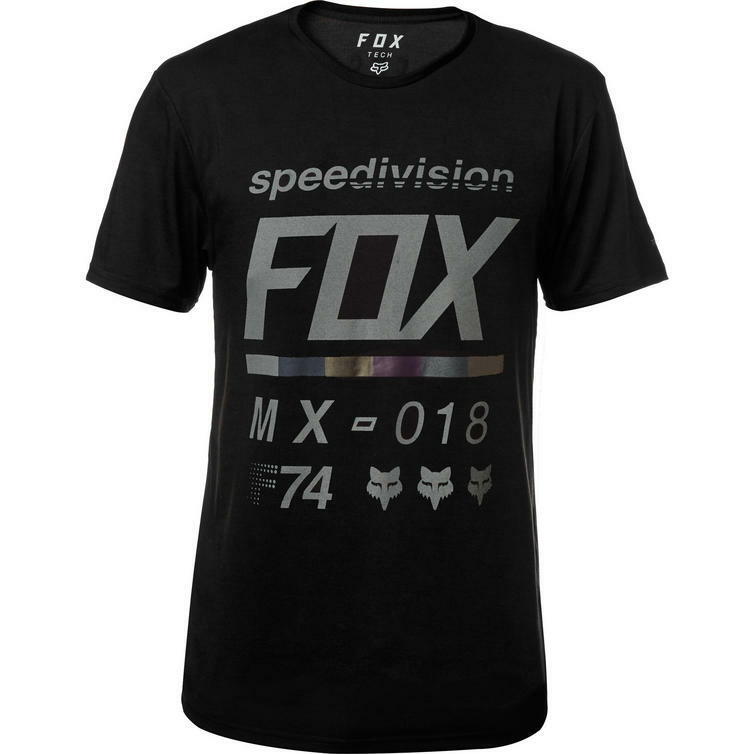 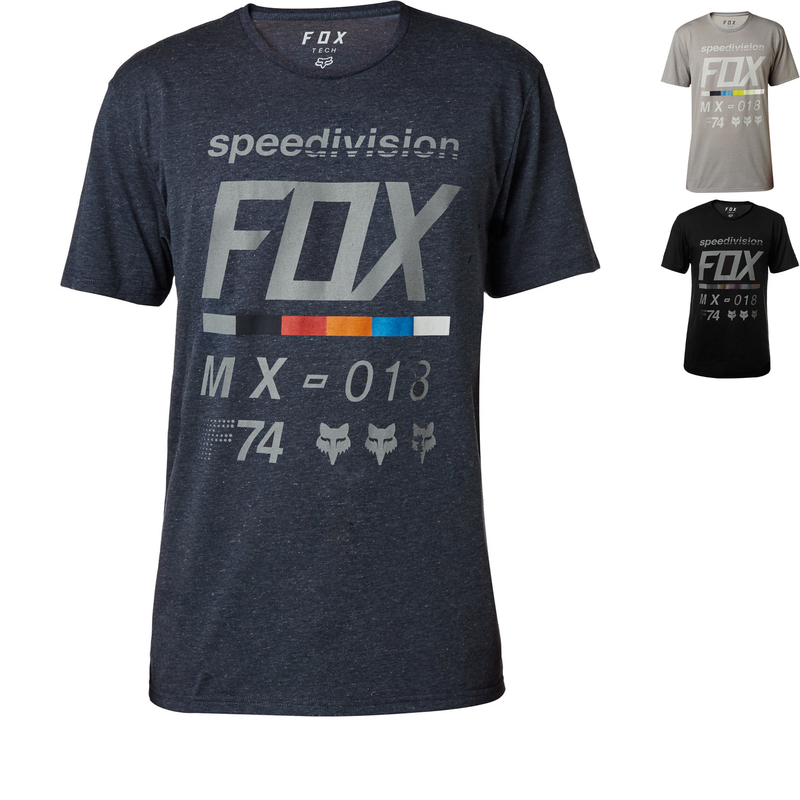 The Fox Racing Draftr Short Sleeve Tech T-Shirt is part of the latest Fox Racing collection. 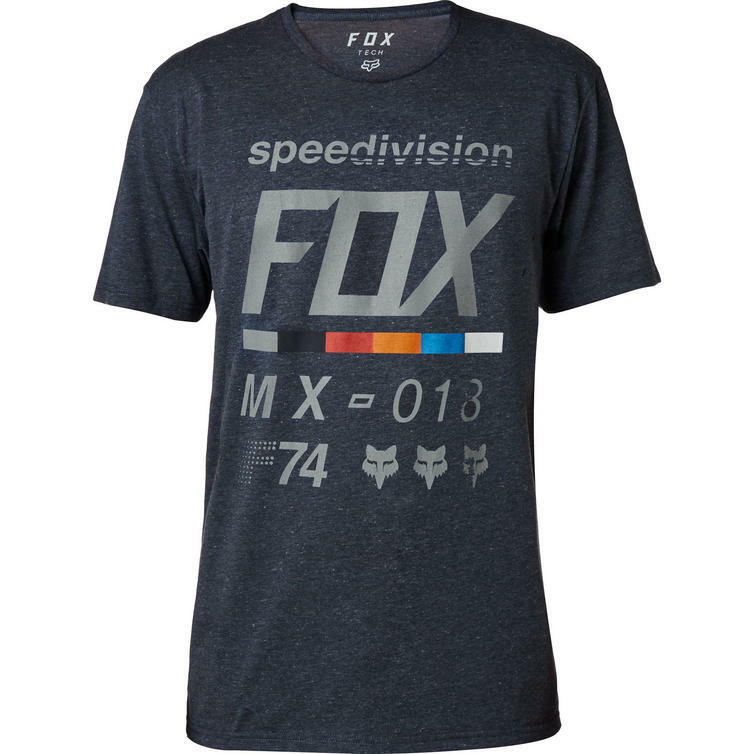 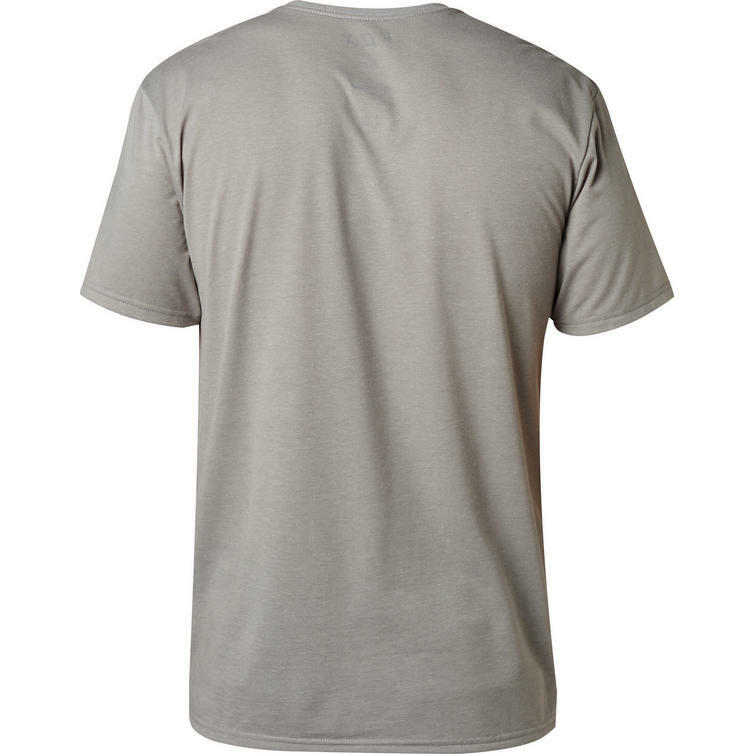 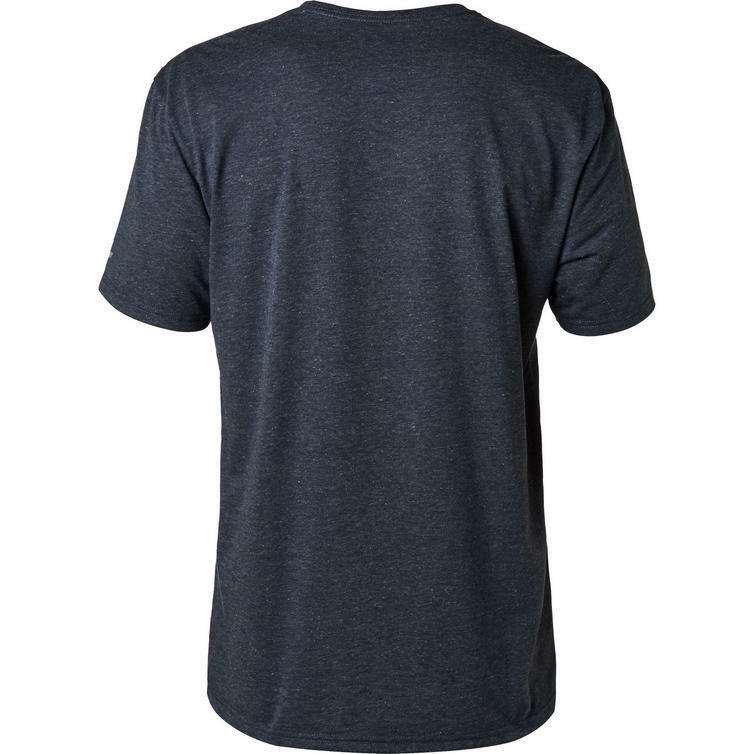 You never have to choose between comfort and style with the Draftr Tee from Fox Racing. 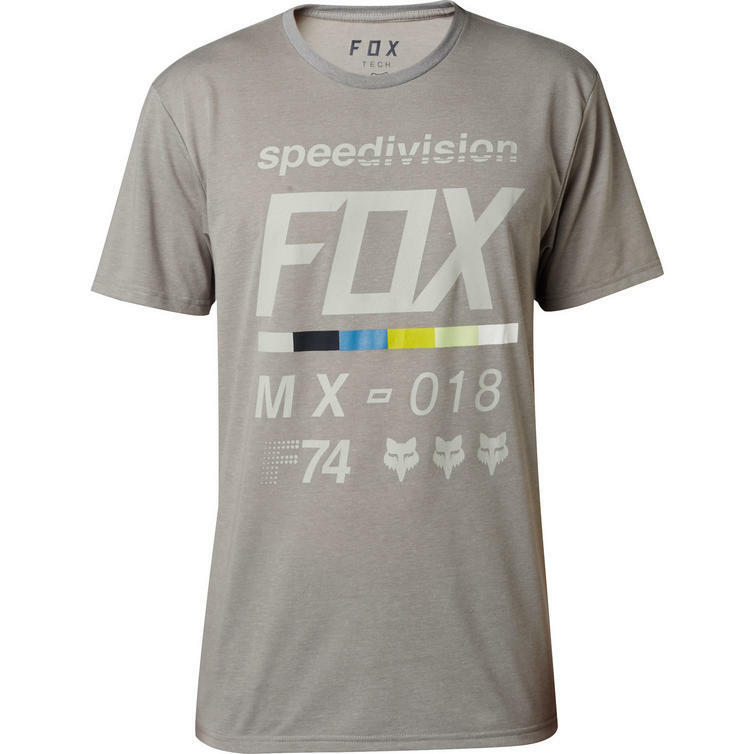 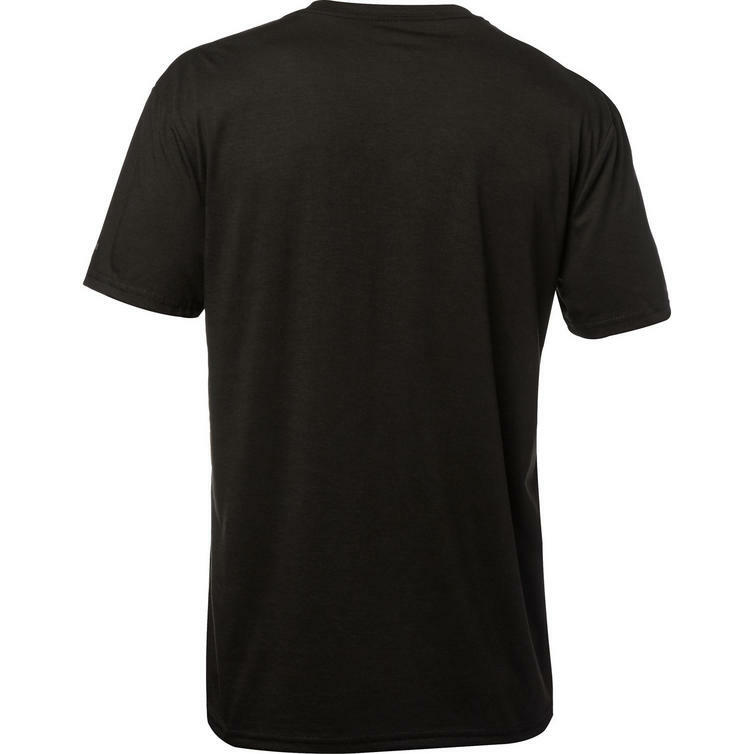 It features ultra-soft fabric, an easy-fitting silhouette, and MX-inspired artwork.